A special microscope used for dissection. Most will use reflective illumination to magnify the object up to 100 times. 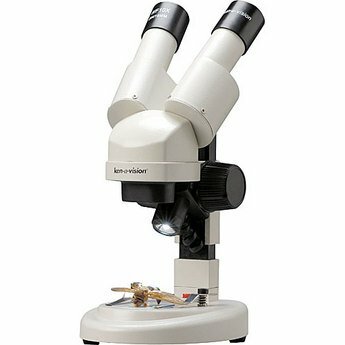 This type of microscope can be used in surgical procedures such as hair transplants to dissect the strip into separate grafts or units.